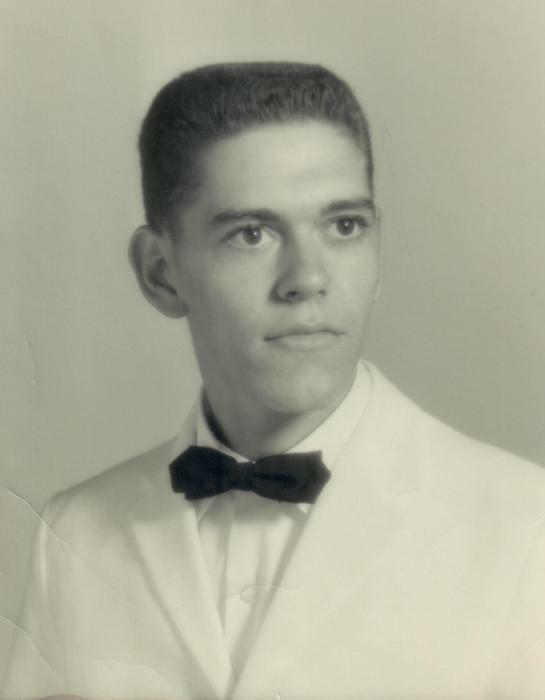 Charles Earl Horne, 73, of Buckingham passed peacefully at his home on November 22, 2018. He was born October 5, 1945 in Buckingham County, a son of the late Eugene and Pat Horne. He was known for his love and work in the grocery business. He was formerly employed by Nick’s Supermarket and more recently by Food Lion. Charles is survived by his loving wife of 50 years, Della Denson Horne; daughter, Sharon P. Aly; two granddaughters, Nadia Aly and Suzanne Morgan and her husband, Cody; three sisters, Ruby H. Bryant, Louise H. Amos and Thelma H. Bennett; brother, Thomas Horne and soon to be born great grandson, Cameron Morgan and many beloved nieces and nephews. In addition to his parents, Charles was also preceded in death by a brother, Vance Horne; sister, Dorthey Halloway and son-in-law, Youssef Aly. Funeral services will be held on Sunday, November 25, 2018 at 2 p.m. at the Dunkum Funeral Home. Interment will be private. The family will receive friends on Saturday, November 24, 2018 from 6 until 8 p.m. at the funeral home.